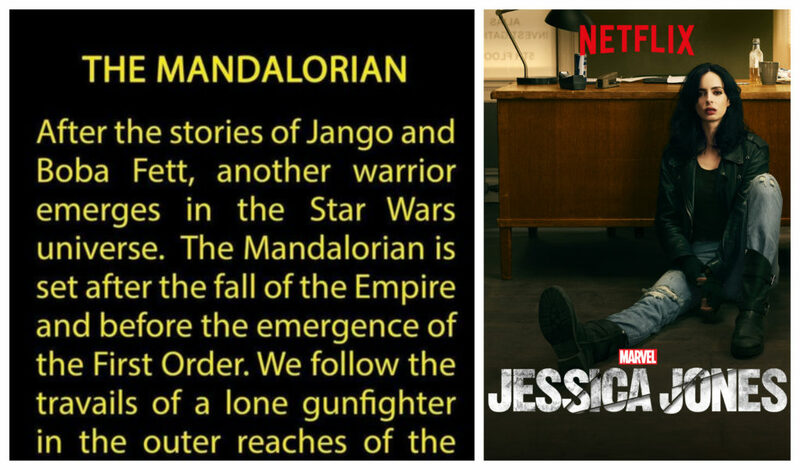 Deborah Chow is one of the announced directors for the upcoming Star Wars live-action series The Mandalorian. Chow has directed episodes of a variety of acclaimed TV series over the last few years including episodes of The Man in the High Castle, Better Call Saul, Lost in Space, Jessica Jones, and Mr. Robot. Chow also wrote and directed the 2010 film The High Cost of Living. Here’s an interview with Deborah Chow and one of the stars of The High Cost of Living Zach Braff.